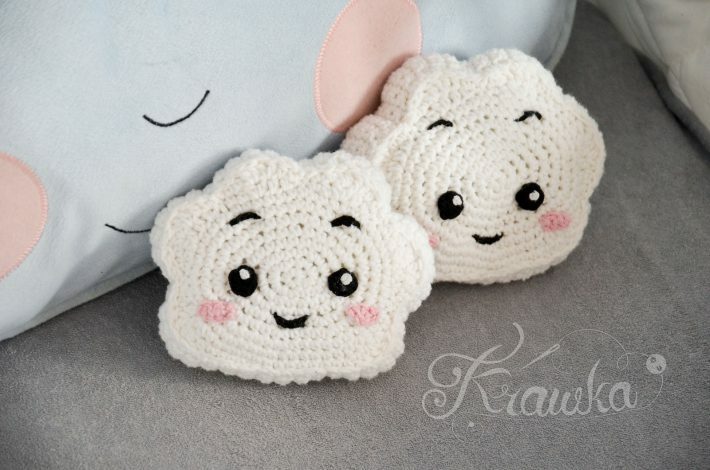 Mini pillow in the shape of a beautiful cloud. It is a pattern made in elegant white. It fits nicely as a decoration for a cot. It is a free pattern that you can make in a few moments. The project is 15cm in size after completion. It is a small but beautiful pattern to create. You can make the pillow in your favourite colours. For work use YarnArt Jeans (Джинс). This is a very classic and timeless design. This design will never come out of fashion. 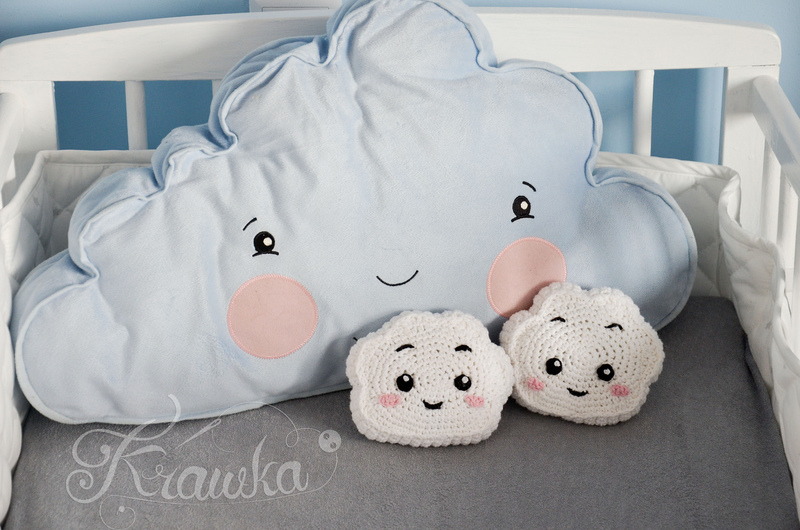 Cloud Mini Pillow Free Crochet Pattern is here.